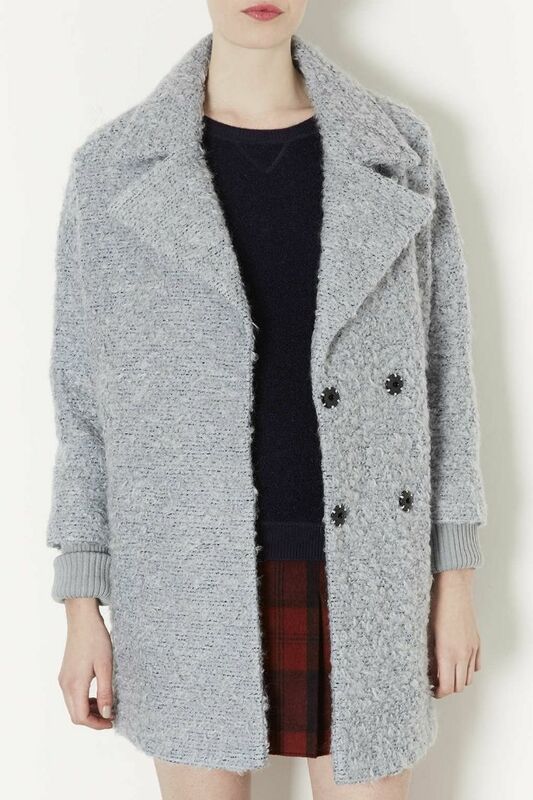 Not that it would ever be cold enough for me to wear this slouchy mohair jacket, but I would if I could! Great texture, color and the right amount of slouch is really what I like about this jacket. Now to decide, to buy or DIY?